In this Transnational Cooperation (TNC) project LAGs jointly pursue environmental, econonomic and social coordination among livestock farmers, hunters and actors involved wildlife conservation, thus promoting biodiversity and employment generation. Throughout the EU wild animals such as wolves and bears generate great controversy between their supporters (conservation groups, environmentalists) and opponents (e.g. farmers and hunters). The partnership comprising of LAGs from Portugal & Spain is expanding further and will soon include Estonian & Romanian partners. Applying the Leader method, proposals supporting the coexistence of wildlife and farm livestock are developed for presentation to the European Commission and the Member States. The overall objective is to create a strong & useful instrument for consensus building. 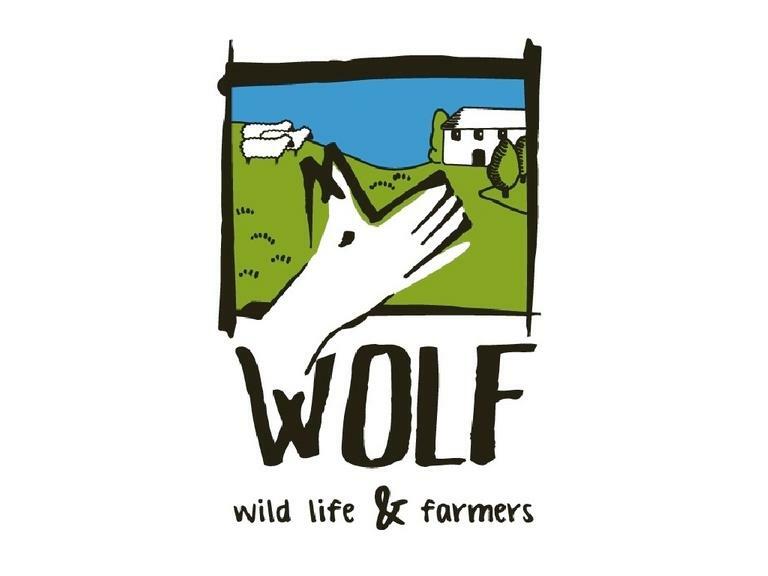 Specific objectives include (1) promotion of livestock farming as essential activity for improving biodiversity; (2) raising awareness to promote a change of the wolves' dominating negative image; (3) proposal & implementation of actions supporting compatibility/coexistence of farm livestock & wolves; (4) offering stakeholders (environmental authorities, conservation associations, agricultural organisations, livestock farmers, hunters, local authorities, rural entrepreneurs) a lasting consultation mechanism for joint & sustainable exploitation of opportunities revolving around the countryside's wildlife. In addition to a comparative study on measures & actions encouraging coexistence/compatibility between wildlife and farm livestock, the project addresses targeted proposals to the EU, the Member States and demonstrates the concept in a travelling exhibition. Actors and groups from the partner territories also consider the joint design of sustainable services and quality products promoting rural tourism and local craftsmanship. Project information is disseminated via a website and a DVD. The project has published a guide- and workbook for visitors of the travelling exhibition (see document attachment). In addition, partners have developed a tourist guide promoting the natural and cultural heritage of the territories participating in the project, which particularly focuses on the aspect of reconciliation between wildlife and human activity. During a transnational meeting the partnership has also issued suggestions for the social, economic, territorial and environmental coordination of interested actors and has made related recommendations for inclusion in the future Common Agricultural Policy (2014-2020). A number of publications can be downloaded from the project's website. The partnership had to overcome the challenge of convincing stakeholders representing adverse interests (e.g. administration, conservation associations and livestock farmers) to gather around the same table. According to several TNC project partners the application of the bottom up method and the empowerment of rural actors were crucial for the identification of sustainable solutions supporting the coexistence of wildlife and farm livestock. Spanish regions of Asturias, Castilla y Leon and Galicia; Portuguese Norte region. In addition, transnational contacts are maintained with LAG areas from Romania (3) and Estonia (1) at an informal level (formal partnership agreements pending).